Daredevil Nik Wallenda has done it again! 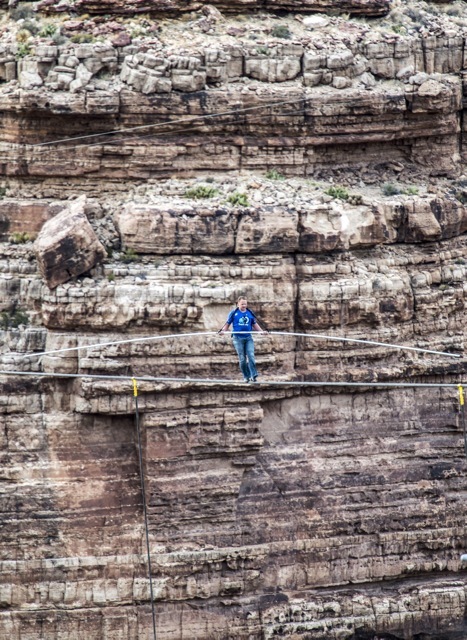 We were all watching with bated breath as he crossed a tightrope 1,500 feet above the Little Colorado River Gorge near the Grand Canyon on June 23. Our Sarasota hometown hero, seventh-generation high-wire artist and Guinness World Record holder never ceases to amaze and motivate us. Thank you, Nik, for the inspiration! Count them: 24 consecutive Four Diamond ratings by AAA. That’s Michael’s On East’s latest tally, and the iconic locale is the only restaurant in Sarasota to be presented with the award this year. 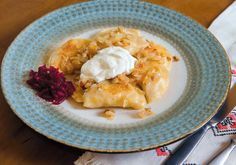 In fact, a mere 2.6 percent of the 29,000 AAA-approved eateries made the Four Diamond list during the most recent cycle. 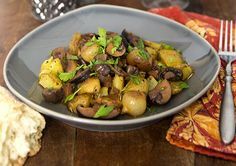 So, with that in mind, head there this month for the featured Hawaiian Epicurean Adventure (a three-course dinner and two-course lunch menu inspired by the islands). And at 7 p.m. Sat. July 20 is the Goose Beer Dinner: Michael’s first beer dinner, which will showcase five courses paired with brews from the Chicago-based company. Cost is $55 per person, plus gratuity. Reservations are required. 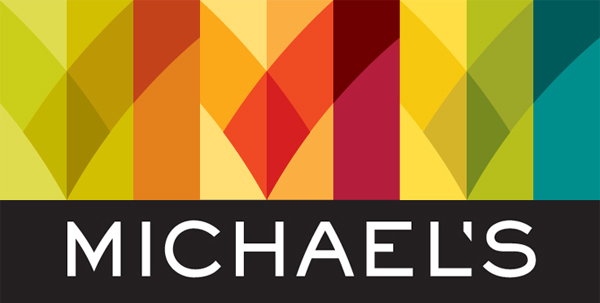 Michael’s On East: 1212 East Ave S, Sarasota, 941-366-0007, ext. 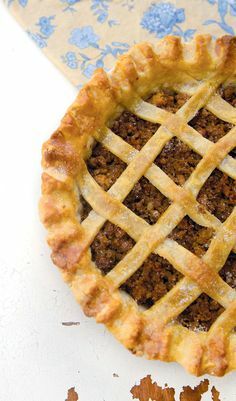 224; michaelsoneast.com. with goji berries and curried almonds, golden flax and chia seed cedar shake salmon with daikon and watermelon radishes, and grilled asparagus summer rolls with herbed quinoa and orange chili sauce. Drink it all down with freshly made juices from organic fruits and vegetables. In mid-July, the Florida Restaurant and Lodging Association (FRLA) honored Michael Quillen of Gecko’s Hospitality Group with the Florida Cornerstone Humanitarian Award for his service to the Sarasota community. 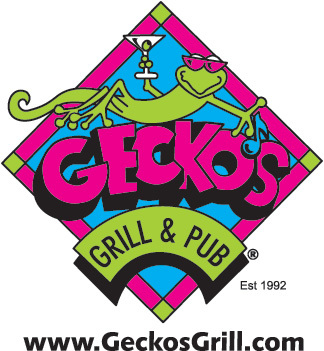 Quillen and business partner Mike Gowan have made Gecko’s Grill & Pub a humanitarian enterprise by providing free meals to thousands of students in Sarasota-Manatee schools, as well as aiding the non-profit Y Youth Shelter.Gecko’s has also been creating local jobs since 1992 and currently employs more than 300 Floridians. Look for the Gecko’s new venture, S’macks Burgers & Shakes, which will open this summer with old-fashioned frozen custard shakes, hot dogs and burgers. The Ritz-Carlton’s Jack Dusty has no shortage of soirees for the next two months, so open up your iCal. There is the “7 For 7 After 7” from 7 to 10 p.m. Wednesdays in July, with seven appetizers for $7 at the Ritz’s BayView Burger Bar; the Summer’s Evening Wine Tasting and Dinner with Michael Honig of Honig Vineyard & Winery at 6 p.m. Tues. July 23 ($125 per person for a four-course dinner); the Not-Even Oktoberfest German Beer & Wine Dinner with chef Gerard Jesse of the Golf Club Grille at 6 p.m. Sat. July 27 ($95 for members and $120 for non-members); and Made’s Summer Guest Bartender Extravaganza at 7 p.m. Tues. Aug. 6 at Made Restaurant (1990 Main St, Suite 112, Sarasota, 941-953-2900; maderestaurant.com) with Jack Dusty’s head mixologist Roy Roig. Jack Dusty: 1111 Ritz-Carlton Dr, Sarasota, 941-309-2000; jackdusty.com. Heat grill to medium-high. 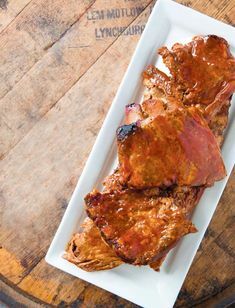 Combine honey, vinegar, cumin, and paprika in a small bowl. Wrap each piece of chicken in bacon. 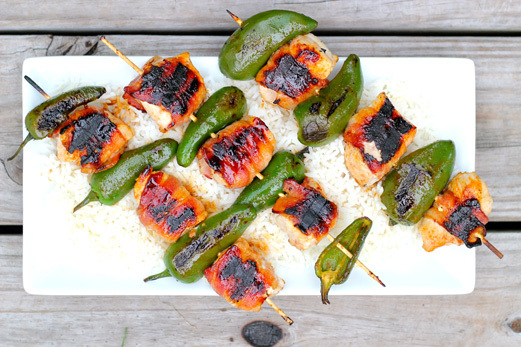 Thread chicken and jalapenos onto wooden skewers and season with salt and pepper. Brush skewers with honey sauce and grill, turning often and basting with sauce, until cooked through and charred, about 10 minutes. 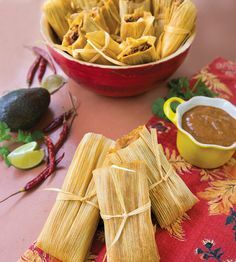 Serve with rice, if desired. From now until August 31, Fleming’s two-course prix fixe menu is featuring seasonally inspired fare for $40.95. 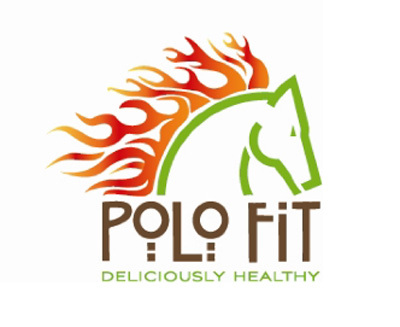 The experience includes chili lime prawns with ancho pepper sauce; filet mignon with warm rosemary and goat cheese mousse; and pecan-crusted Scottish salmon with Dijon mustard tarragon sauce. Sweeten up with the Caribbean Rum Punch and chocolate cake. 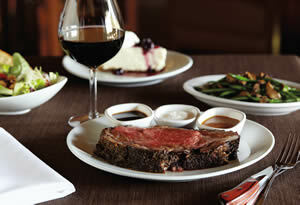 Fleming’s Prime Steakhouse and Wine Bar: 2001 Siesta Dr #101, Sarasota, 941-358-9463; flemingssteakhouse.com. Cutting Loose Salon’s Senior Stylist Cheyanne Clark has been named” The Artist” by Bumble and Bumble and W Magazine. Over 500 people submitted their work showcasing BB’s new thickening products. Cheyanne was awarded the chance to style W Magazine’s “Look of the Month” feature in the October issue. 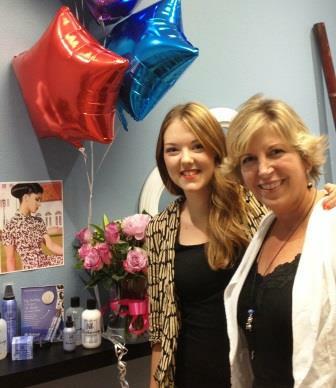 Cheyanne was Cutting Loose Salon’s first associate when opened in 2008. Cutting Loose would like to thank everyone who voted and helped her achieve this amazing recognition! Cutting Loose Salon: 8429 Honore Ave, University Park, 941-358-6000; CuttingLoose.net. Pier 22 will host a fundraiser from 6 to 9 p.m. Sat. 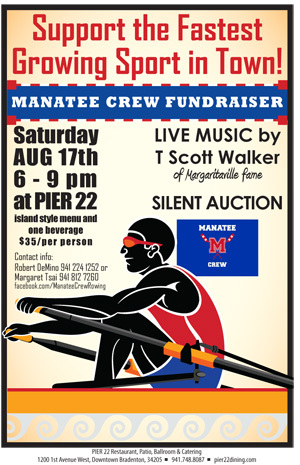 Aug. 17 for Manatee High School’s rowing team, the Manatee Crew. There will be an island-style buffet for $35 per person, as well as live music by T. Scott Walker of Margaritaville fame. The team’s goal is to raise $10,000 for a new four-man boat, and a silent auction will allow the community to help. 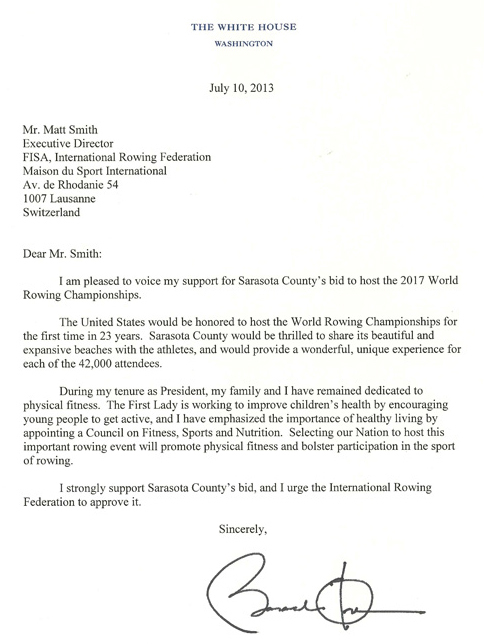 In other good news for Sarasota, the president himself applauds the idea of our city hosting the 2017 World Rowing Championships. If Sarasota gets the gig, it will be the first time the event has been hosted in the United States in 23 years. A crowd of 42,000 attendees in our town? Yes, please! Georgia Farmer of the Year! Farmer Will Harris of Bluffton, Ga., has grown his White Oak Pastures to become the largest organic farm in Georgia. 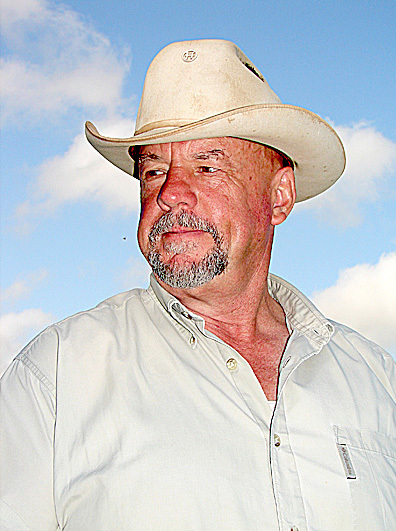 His success recently earned him the 2013 Swisher Sweets/Sunbelt Expo Southeastern Farmer of the Year Award. Congrats, Will! 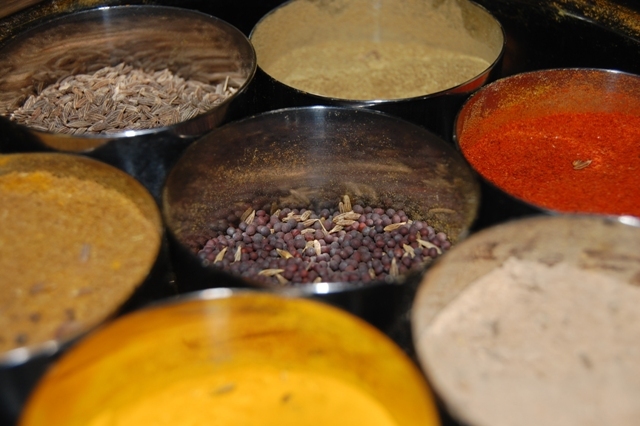 Curry in for Nita’s Indian Cooking Class at Casa Italia from 6 to 9 p.m. Fri. July 26. July’s menu includesKeeme ke Kofte (lamb meatballs in spicy sauce), green beans and potatoes, basmati rice with saffron, and mango kulfi (Indian ice cream). Cost is $50 per person and reservations are required. Casa Italia: 2080 Constitution Blvd, Sarasota, 941-924-1179; casaitalia.com. Bloody Mary connoisseurs, whip up your signature tomato cocktail and include Matt & Steve’s The Extreme Bean in your recipe. 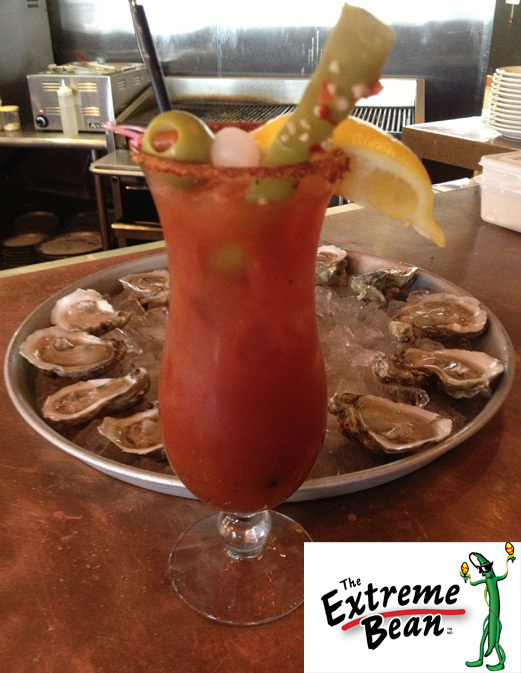 Take a photo of the Bloody Mary anywhere within your restaurant or bar, and put the Extreme Bean logo in the photo. Email or Facebook the shot before July 31, and enter to win two suite tickets to a Tampa Bay Rays game, a $50 Ferg’s gift certificate and overnight hotel accommodations. 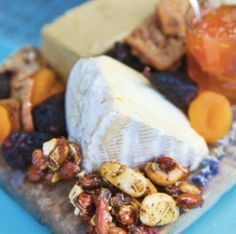 Small plates are always in style, and Javier’s has been a pioneer of the trend for more than 25 years. 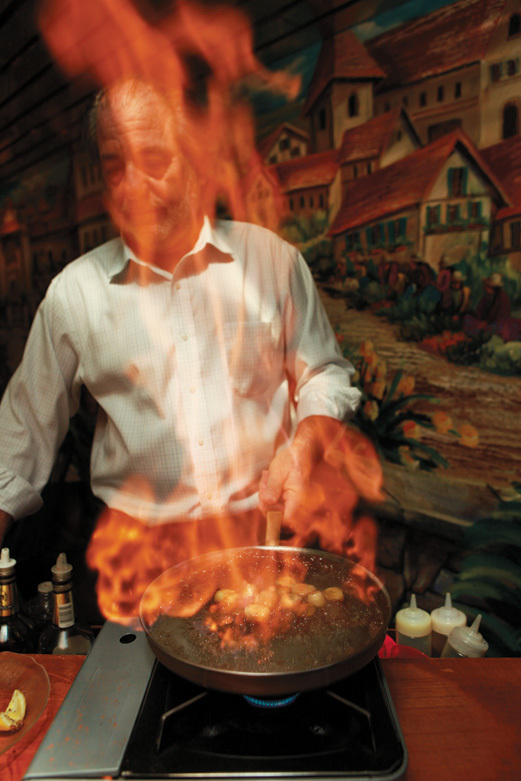 It’s time to revisit such dishes as the Chorizo a la Parrilla with char-grilled, locally made chorizo sausage with yuca frita and roasted tomato remoulade; and the Conchitas a la Parmesana with sea scallops, lemon butter and Parmesan cheese. 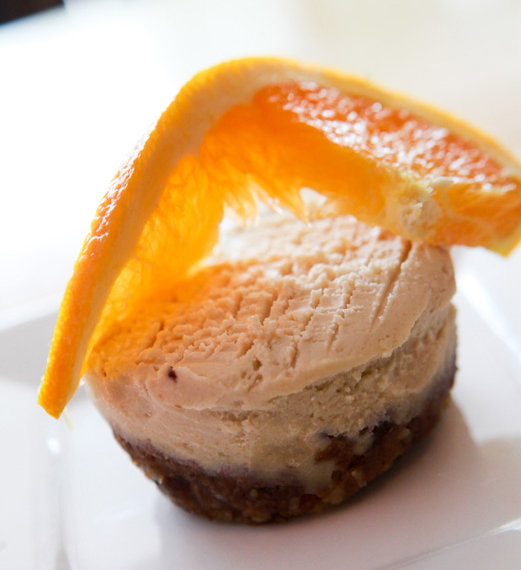 Have a four-course tapas dinner, and ask about the 15 percent off gift certificate, too. Javier’s Restaurant and Wine Bar: 6621 Midnight Pass Road, Sarasota, 941-349-1792; javiersrestaurant.com . 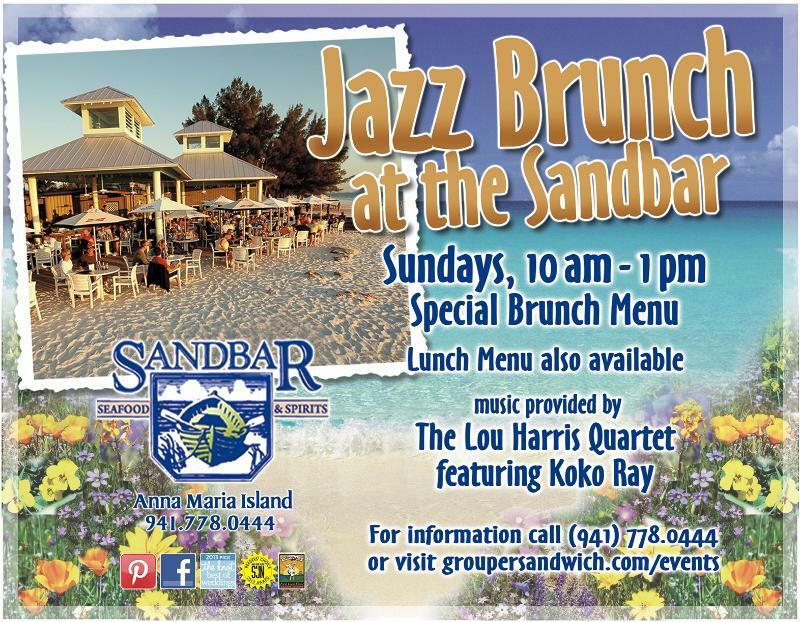 Spend Sundays by the shoreline with the Sandbar’s new jazz brunch from 10 a.m. to 1 p.m. every Sunday. Enjoy a special brunch or lunch menu, along with music by the Lou Harris Quartet featuring Koko Ray. Veg: 2164 Gulf Gate Dr, Sarasota, 941-312-6424; vegsrq.com. Gather at the third annual Scallopalooza at 6 p.m. Sat. 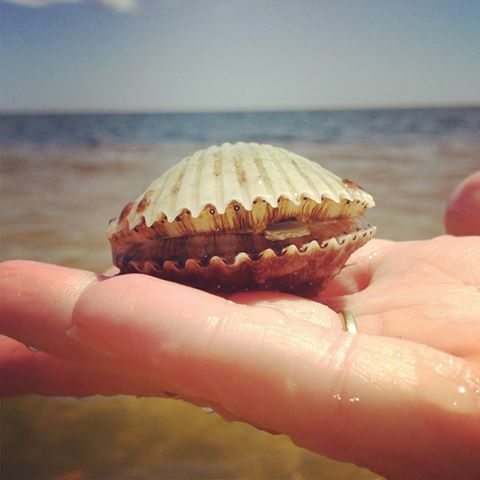 Aug. 3 and help raise money for scallop restoration. Sarasota’s organizations and businesses have raised $37,000 in two years for the cause, and more than 24 million scallop larvae have been released into the bay. The Florida Fish and Wildlife Research Institute says the efforts of Sarasota Bay represent the most aggressive restoration project in Florida. Scallopalooza begins with a 6 p.m. cocktail hour and cash bar, and a 7 p.m. dinner. Cost is $85 per person and includes dinner, entertainment and an auction. Group tables are available. Watch the White House’s executive pastry chef William Yosses speak at the first annual Farm-to-Table International Symposium (F2Ti) from August 2 to 4 at the New Orleans Ernest N. Morial Convention Center. F2Ti will feature thought leaders in the farm-to-table movement, and explore the cultivation and consumption of food and drinks. Speaker Yosses has been involved in Michelle Obama’s “Let’s Move” initiative and regularly conducts tours of the White House vegetable garden for school groups.